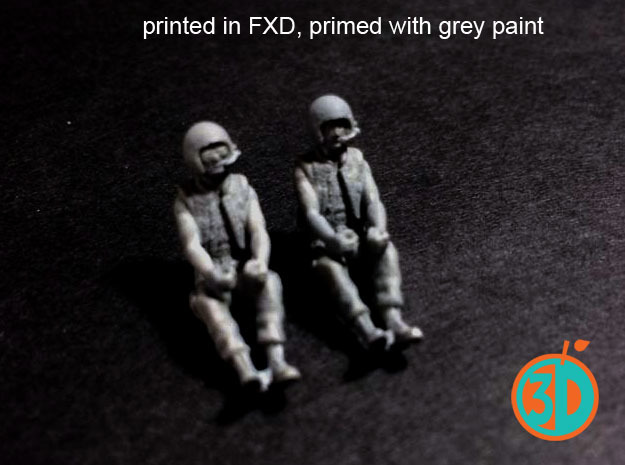 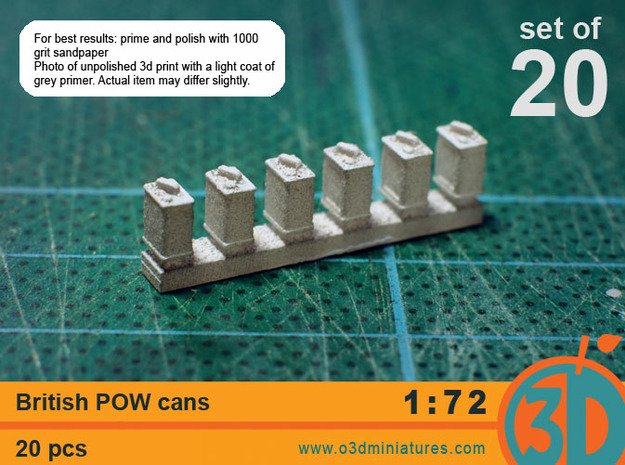 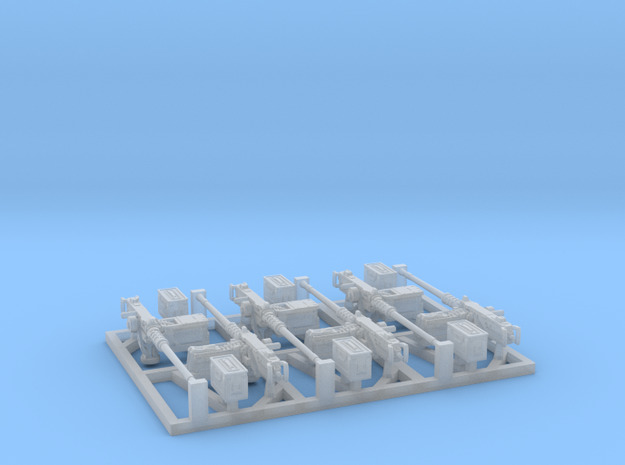 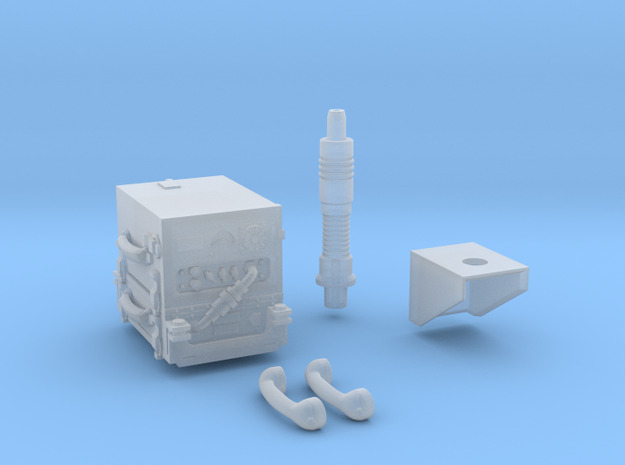 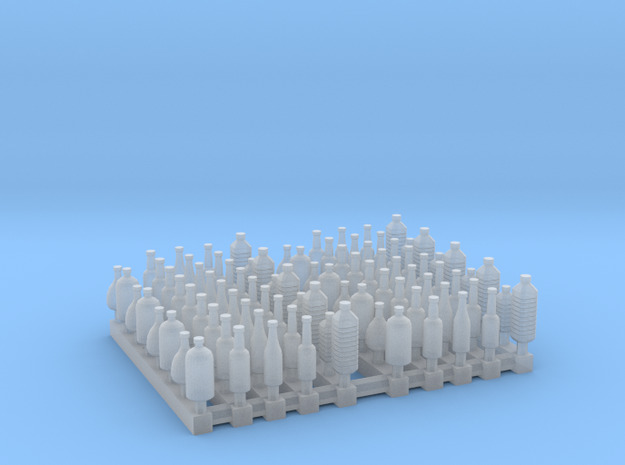 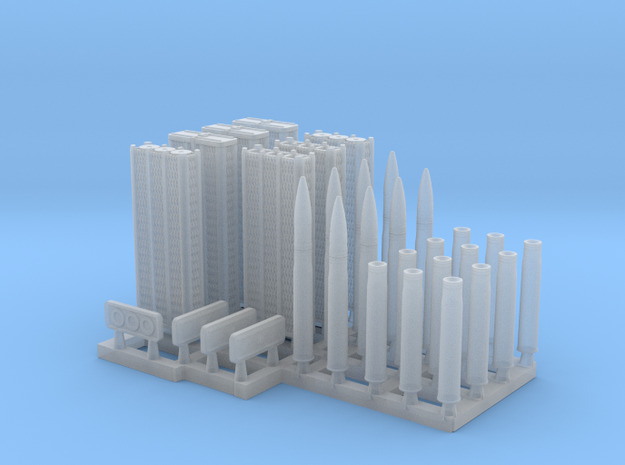 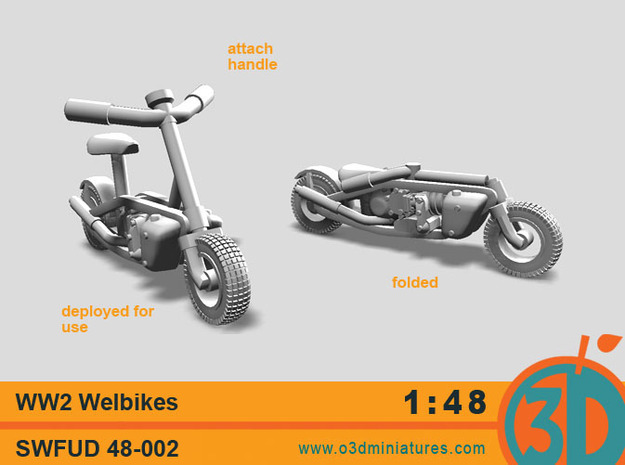 Welcome to O3D Miniatures on Shapeways. 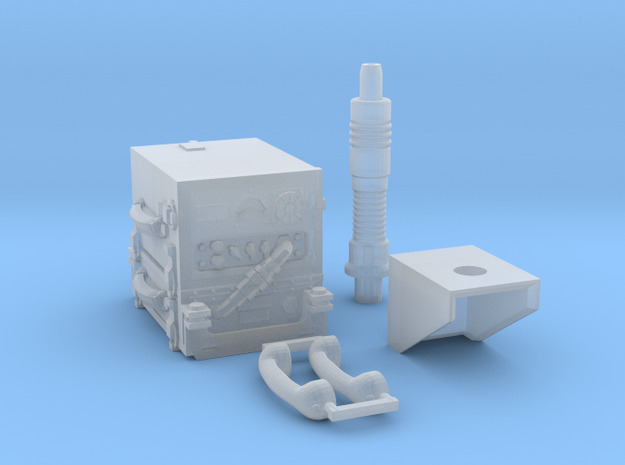 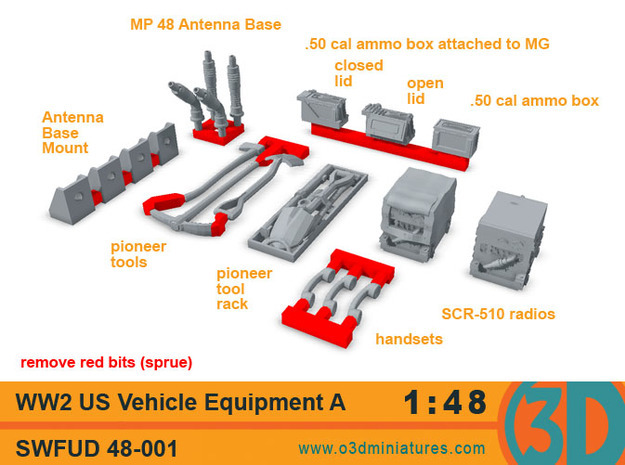 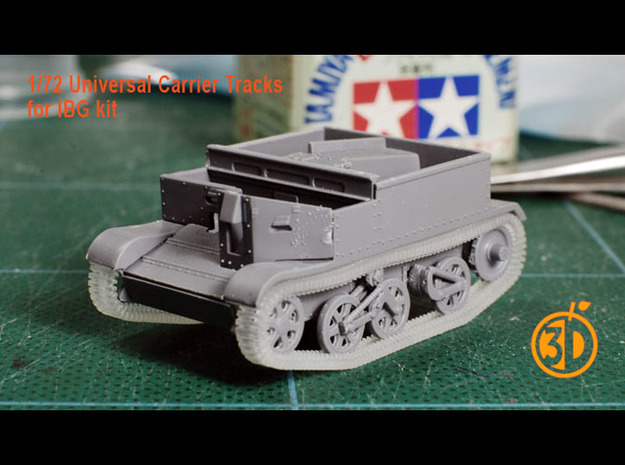 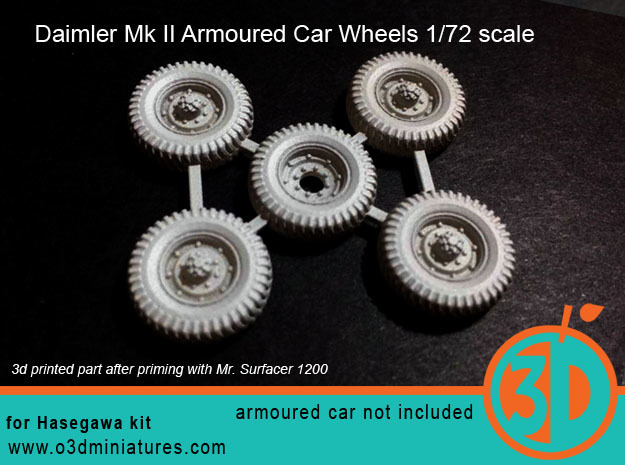 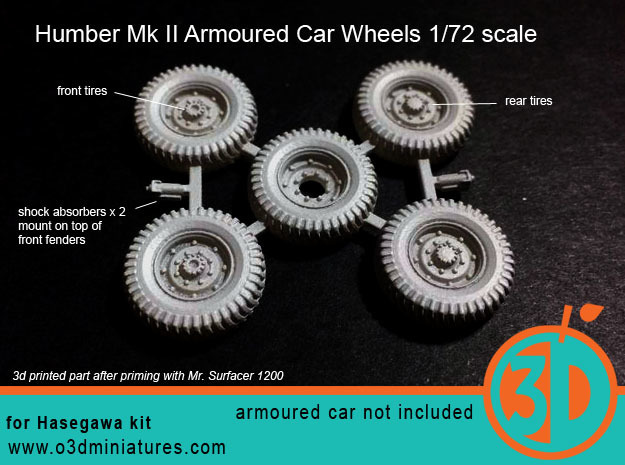 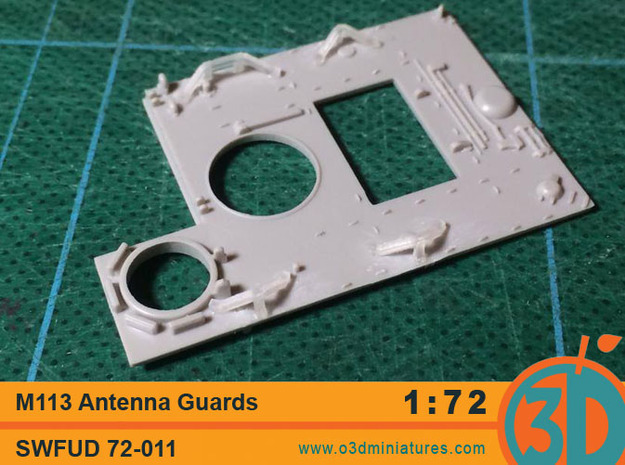 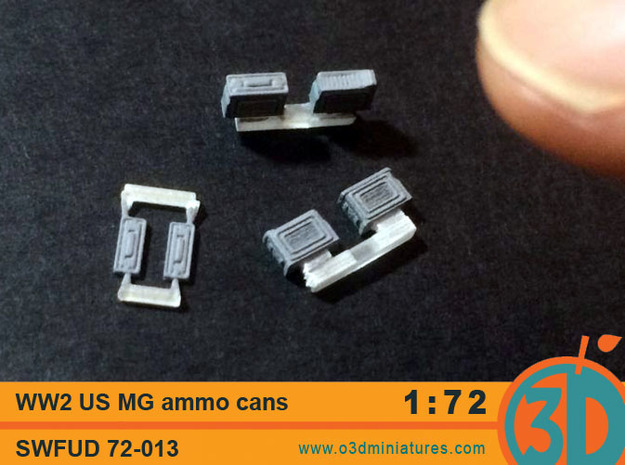 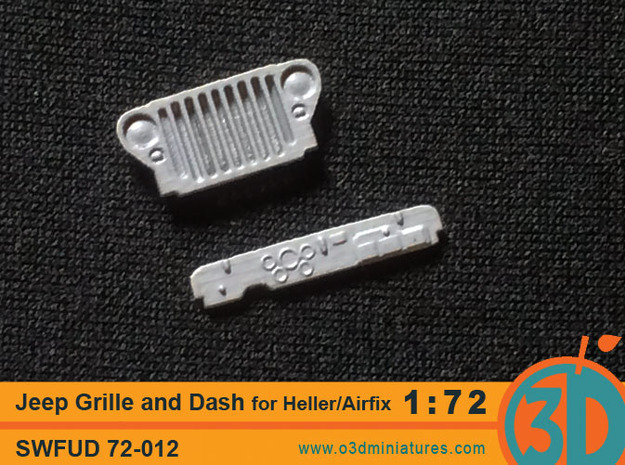 We specialise in 1/72 Military Miniature accessories for allied vehicles. 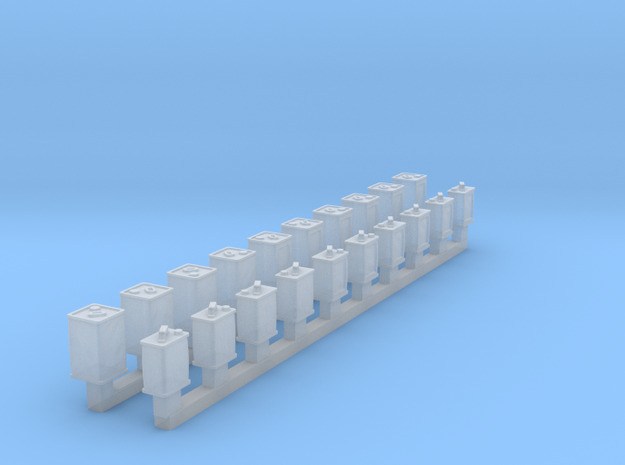 We also offer some of our products in larger scales. 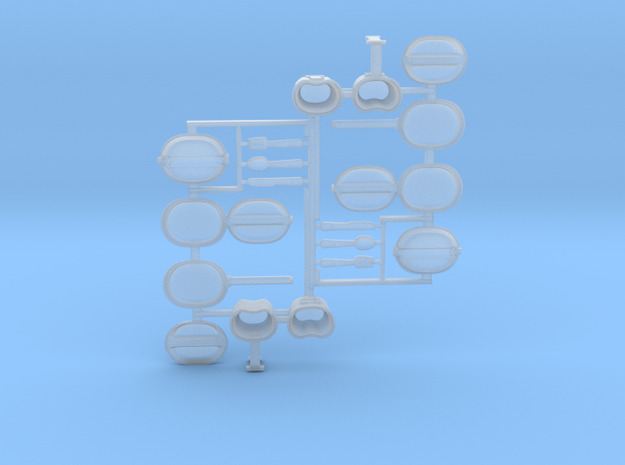 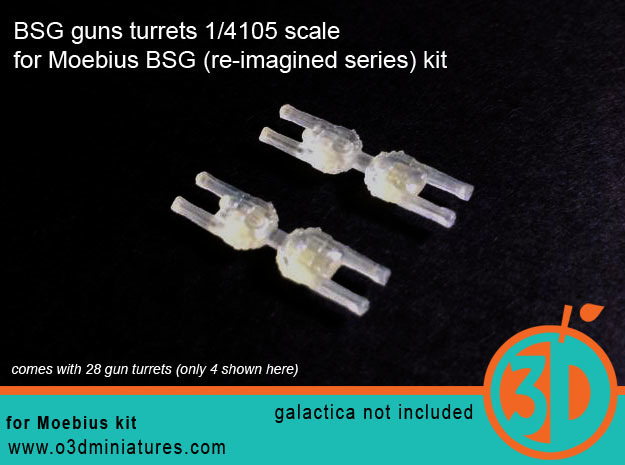 You'll also find some useful sci fi model detail sets. 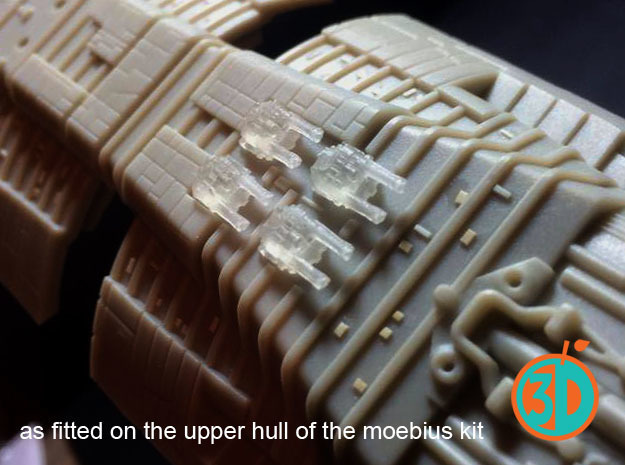 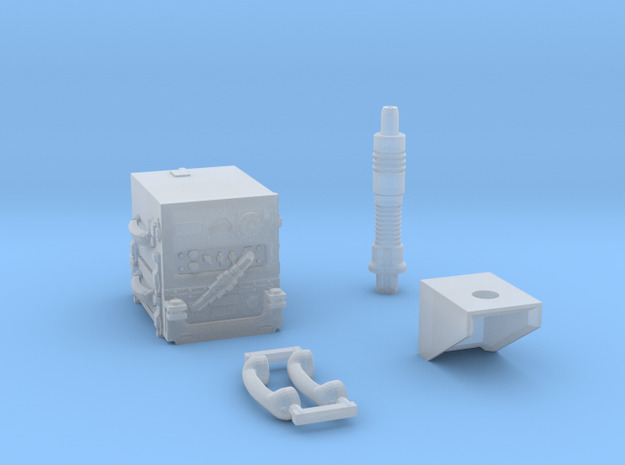 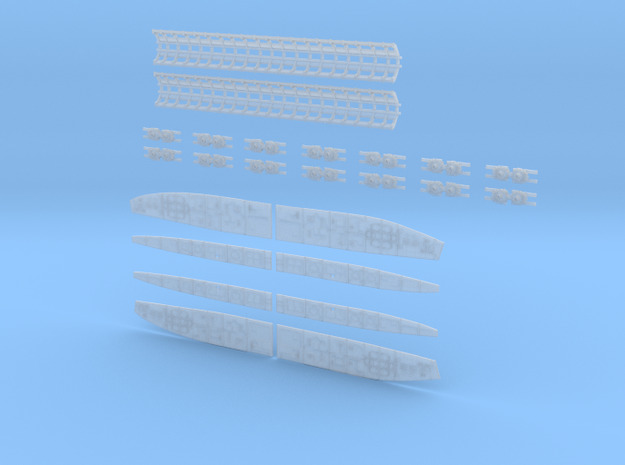 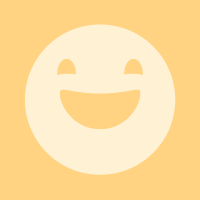 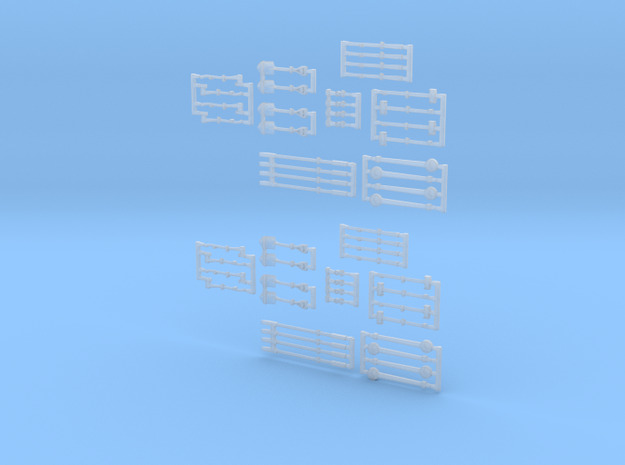 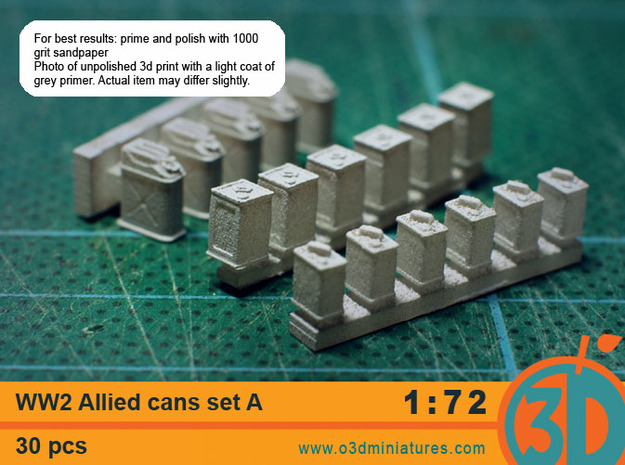 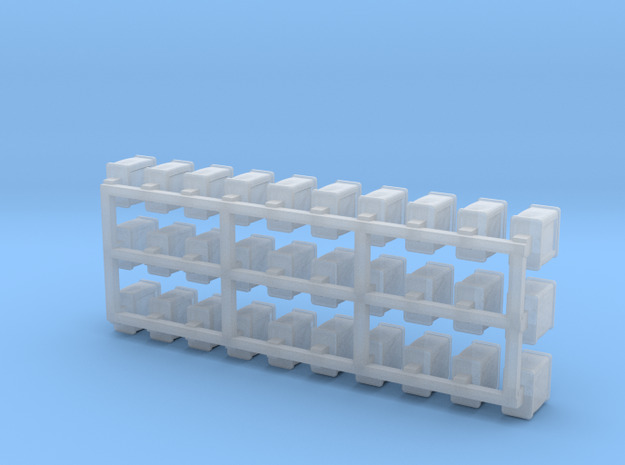 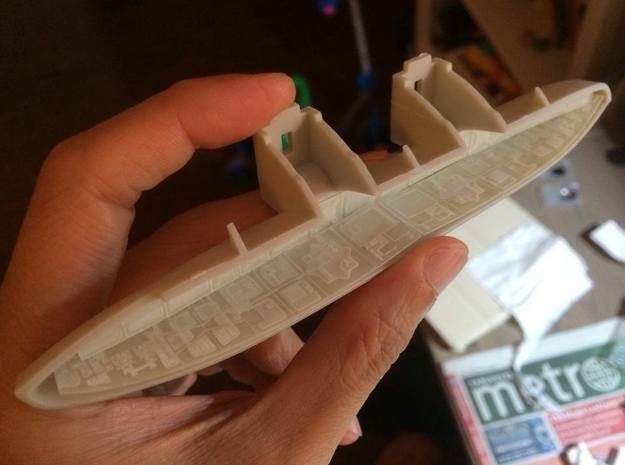 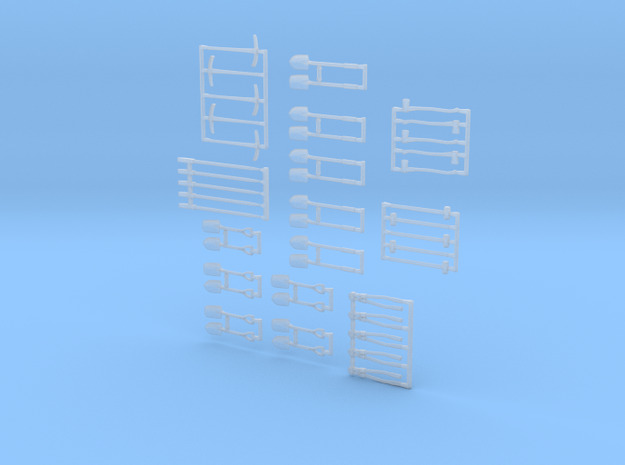 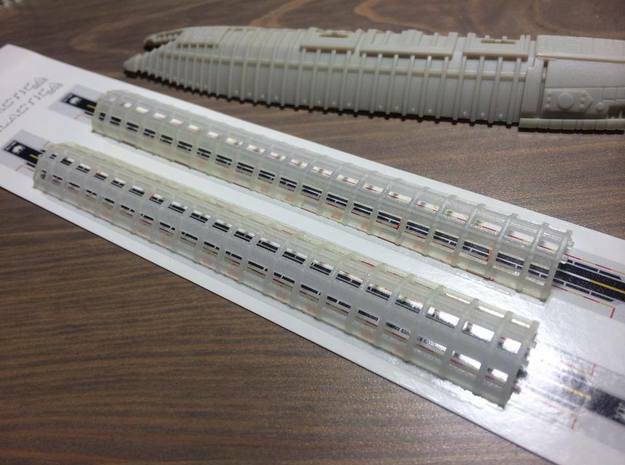 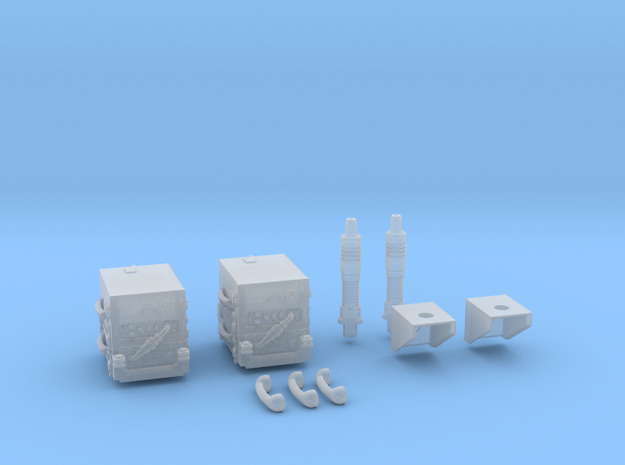 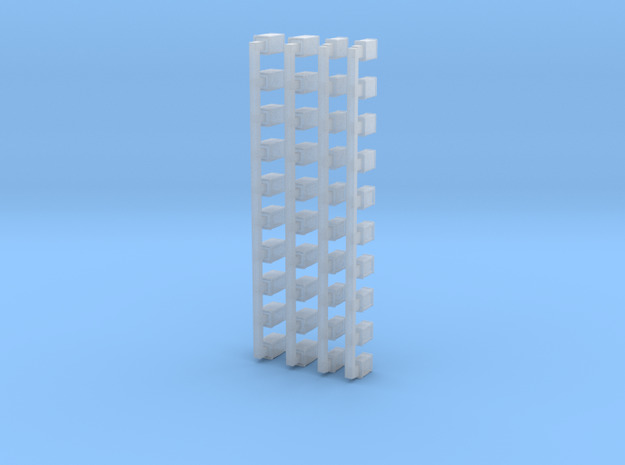 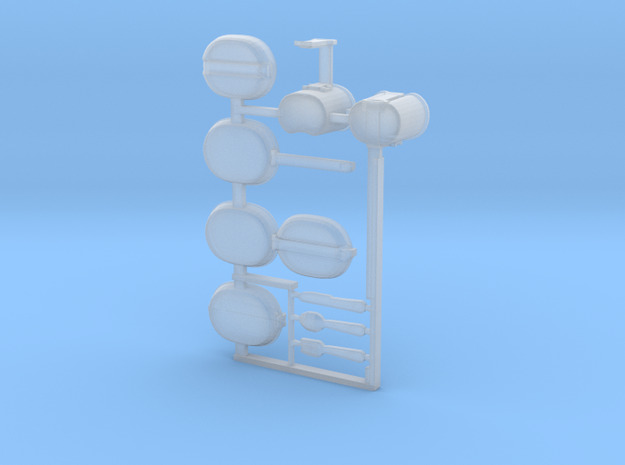 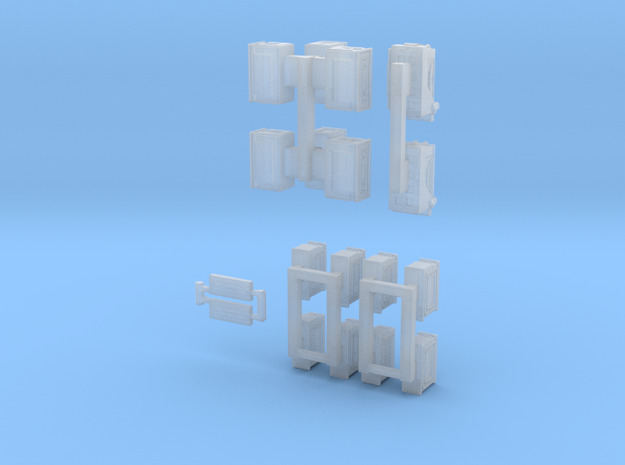 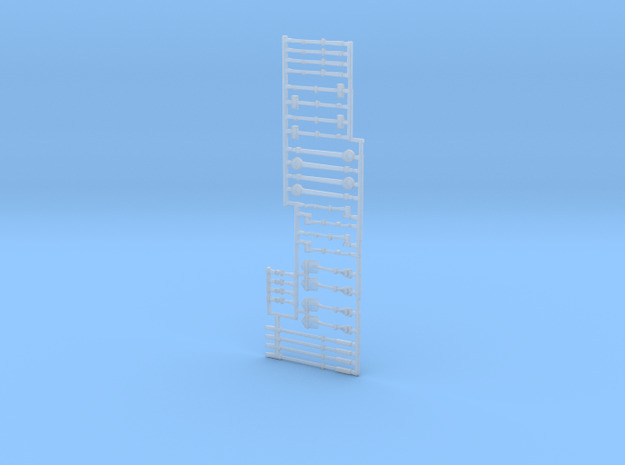 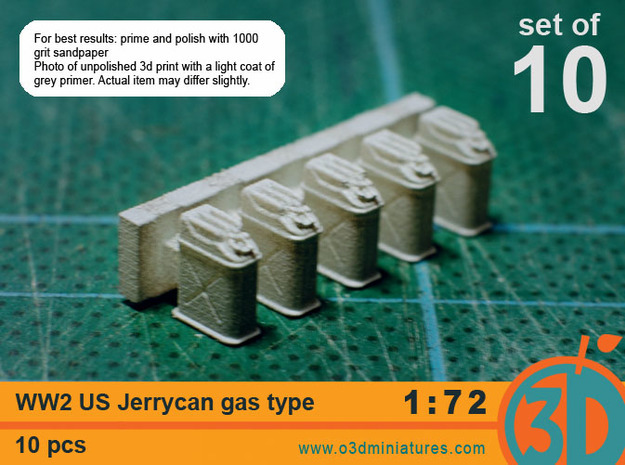 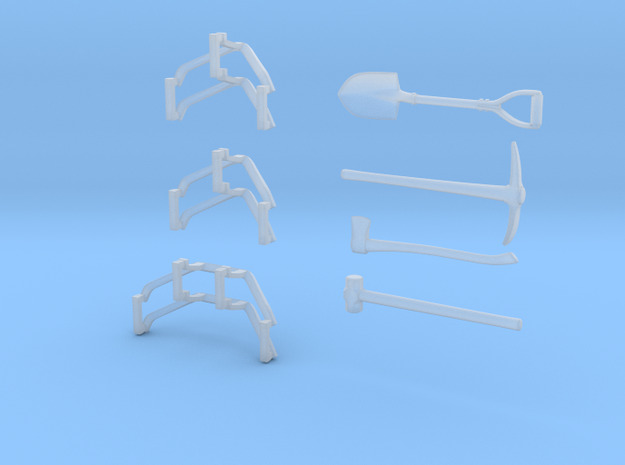 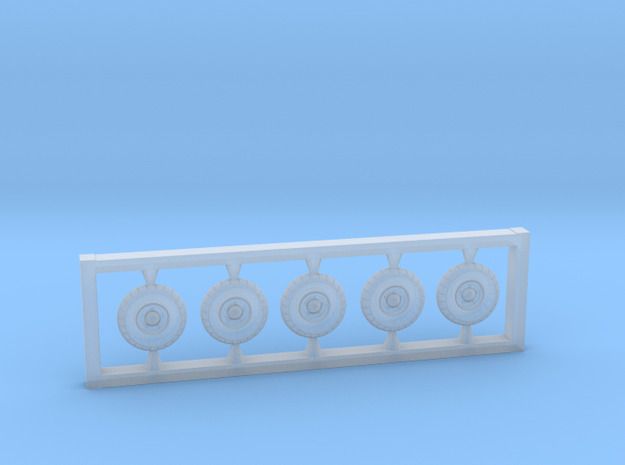 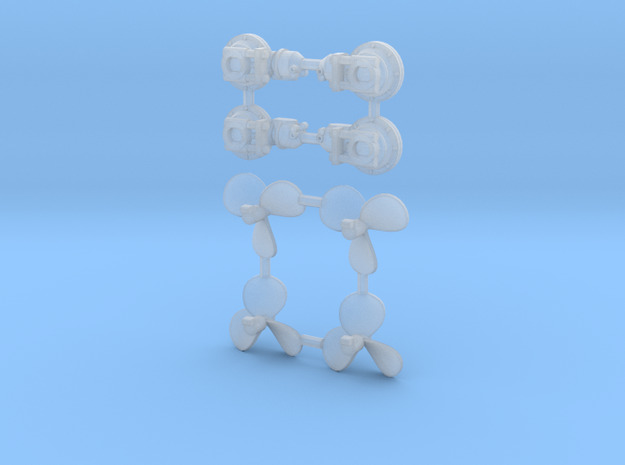 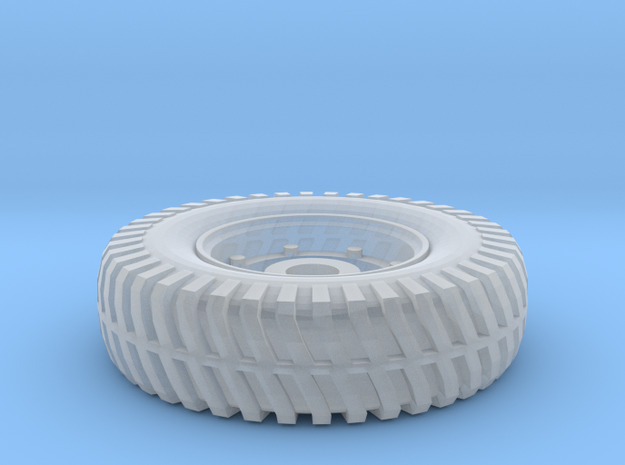 New FUD pricing from from shapeways has made most of our products cheaper. 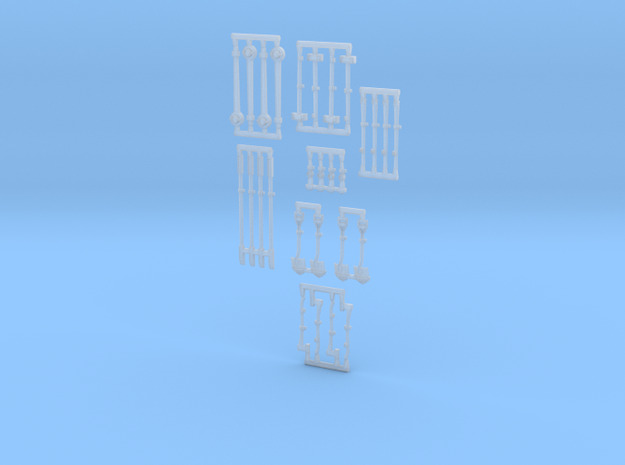 There's a few popular ones that have become more expensive, however we are in the process of modifying the parts to bring the prices back down. 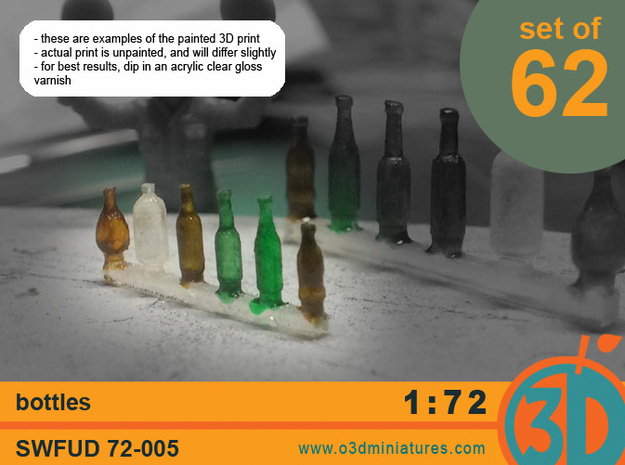 Feel free to drop us a message if you have any queries about this.